SPACIOUS BEDROOM, SHARED COMMON SPACE, FULLY-FURNISHED. Available from 20/05/2019. FEMALE ONLY HOUSE. * You will be sharing the house with one more girl. 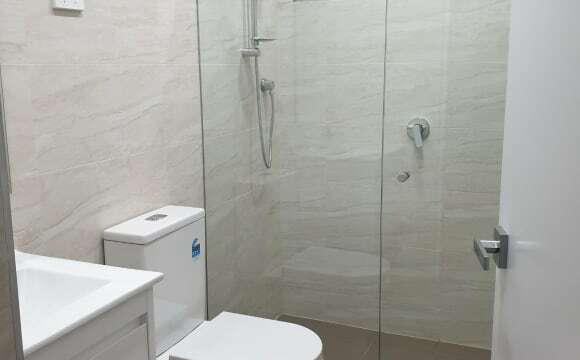 * You will have almost private bathroom since the bathroom is originally sharing with the landlord who is currently abroad. 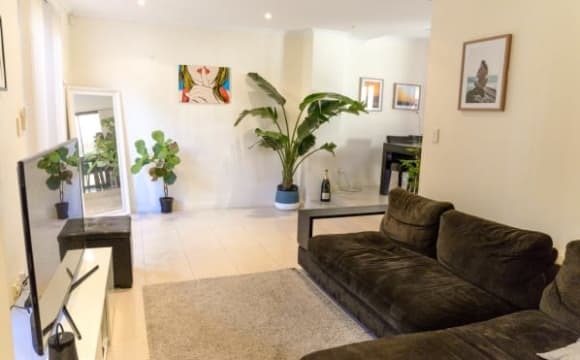 * Clean and tidy housemate(s) Newly renovated house with a great location: * Walking distance from Maroubra beach * 5km away from UNSW: 15 mins by bus, 5 mins driving * 11km away from Sydney CBD: 35 mins by bus, 20 mins driving * Nearby shopping centre: - Westfield Eastgarden:800m - Southpoint shopping centre: 200m - Woolworth Matraville: 100m * 50m away from the bus stop: bus routes 309, 391, 392 The minimum rental period is 4 months. Bond is one-month rent. Unlimited Wifi is included for free. Water bill and electricity bill are included. The price indicated above is for single occupancy. Extra person is possible with an additional of $95 per week. 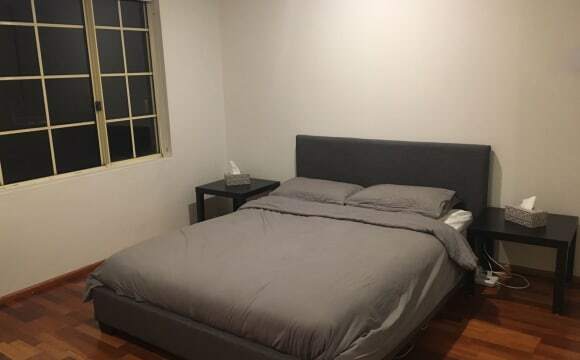 SPACIOUS BEDROOM, SHARED COMMON SPACE, FULLY-FURNISHED Newly renovated house with great location: + Walking distance from Maroubra beach + 5km away from UNSW: 15 mins by bus, 5 mins driving + 11km away from Sydney CBD: 35 mins by bus, 20 mins driving + Nearby shopping centre: - Westfield Eastgarden:800m - Southpoint shopping centre: 200m - Woolworth Matraville: 100m + 50m away from the bus stop: bus routes 309, 391, 392 This room is open for female housemates or couples. Students are more than welcome. Additional sharing person for an extra $90 per week. The house is a large 4 bedroom house, with plenty of space/zones to escape. The room is bedroom 2 on the floor plan. - Bedroom has large built in wardrobe - Bathroom is shared with Jake and Josiah - Washing machine / dryer - Dishwasher - Off street parking - Internet is included, other bills are split equally among the house - 2min walk to bus stop (direct and express buses to the City and UNSW) - 5min drive/10min ride to the beach - 5min walk to Woolworths - 300pw for singles, 480 for couples (however we can be flexible for the right person) - Ideally a 6- 12 month lease however again we can be flexible for the right person! - Get to live with the worlds happiest dog. Jones is a 3yo Border collie, he is honestly very happy and loves company (people and dogs) If you also have a dog, we would be more than happy to have an extra. The house is 2 storey, 4 bedrooms with 3 bathrooms. It is big, clean, bright and airy with a private backyard. There is enough space for everyone to have their privacy. There is unlimited WIFI. The street is quiet, family orientated and safe. We have a full bus service on the corner to the uni and city. Also on the corner there are shops including cafe, restaurant and newsagency and a short walk to Malabar Beach. This property is great. It is a modern house has a dishwasher, two lounge rooms, a pool. The room has a built in. There is also a air conditioner for summer and a gas heater for winter. The rent includes foxtel, unlimited wifi, netflix &amp; stan. Utility bills are shared equally between us all. Bed 4 &amp; bed 2 are available first in best dressed. Cosy, close to transport, on street parking, air conditioning, Netflix, unlimited wifi. Park on doorstep! Sharing with two irish ladies who work Monday to Friday! Both play sports and very outgoing - out and about a lot of the time! Very relaxed and easy going! Looking for someone to fill the third room! Private room shared bathroom! 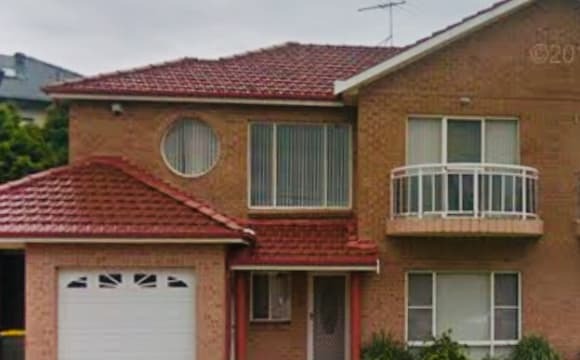 This spacious home is located in a quiet area with just a 2 min walk to Matraville shopping village and Woolworths supermarket. We are close to the shops including Westfield Eastgardens, cafes, places to eat, Prince of Wales Hospital and the airport. There are parks and beaches closeby and bus stops to UNSW and the City are just a 2 min walk away. The available room is freshly painted with built-in wardrobes and comes furnished with bed, side-table, desk, chair and chest of drawers. Or you can bring your own furniture. Linen can be included if necessary. Bathrooms are newly renovated and living room is furnished. Large backyard and balcony accessible from the living room. 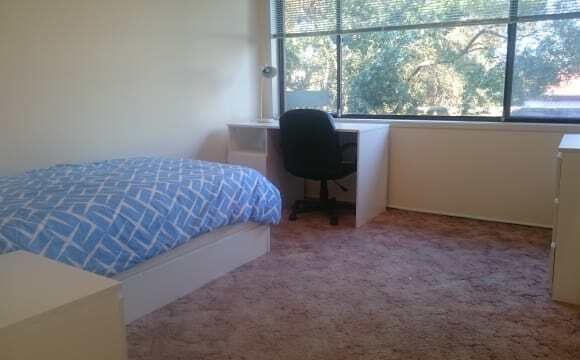 Fully furnished room available to female student or worker in newly renovated house. 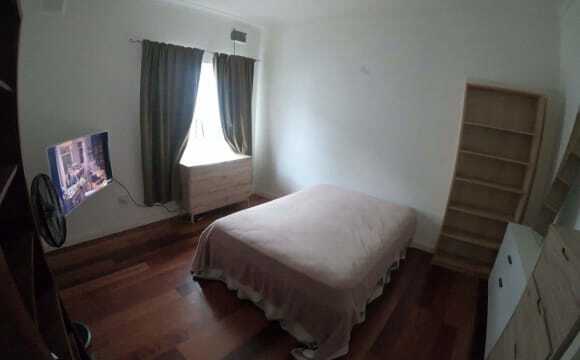 Spacious and well lit room with comfortable bed, desk, chair and large built in wardrobe. Fully equipped kitchen, laundry facilities, bathroom, living room and balcony with district views. Rent includes professional cleaning, WiFi and all bills. 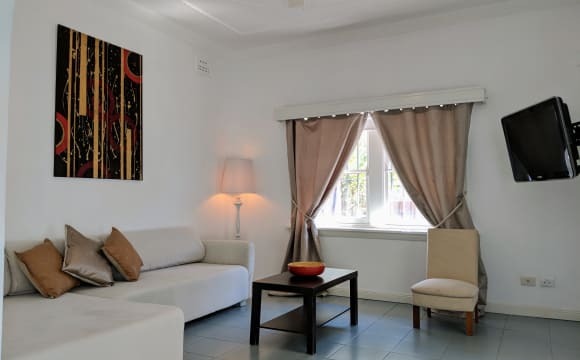 Rooms include door locks, blockout blinds, fans, coat hangers, paper bin, desk mat, desk lamp, visitors chair, tripod cloths dryer, cloths basket, mattress protector, shelves and plenty of storage. CCTV and caretaker on site (separate dwelling/entrance). We're 300 meters to the nearest bus stop where you’ll find frequent buses to UNSW, Randwick and the city. Don’t pay crazy-high beach side rents, Maroubra is our nearest beach at only 2.9km away (5 minute drive) while Coogee is 5.6km and only 10 minutes with an Uber. Many other beautiful beaches also a short distance away. Other handy necessities are Woolworths supermarket - 500 meters away and Westfield Eastgardens is 1.5km. F45 gym is also 500 meters and Des Renford Leisure Centre (gym and indoor pools) 1.5km or 3 minutes drive. If you require any further information or would like to inspect, please dont hesitate to contact me. Bright sunny location in a quiet neighbourhood. 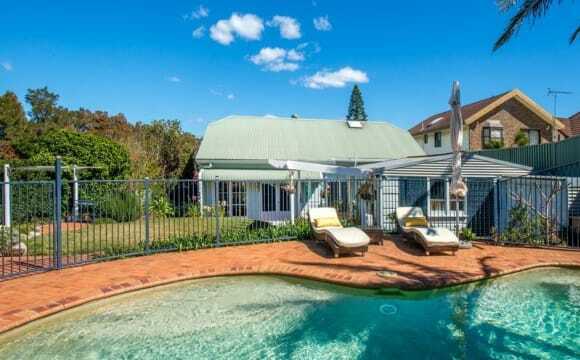 5 minute drive from the beach and a short walk to Woolworths and buses that go to UNSW and the City. The room is fully furnished, has plenty of sunlight and is very spacious with a private balcony. 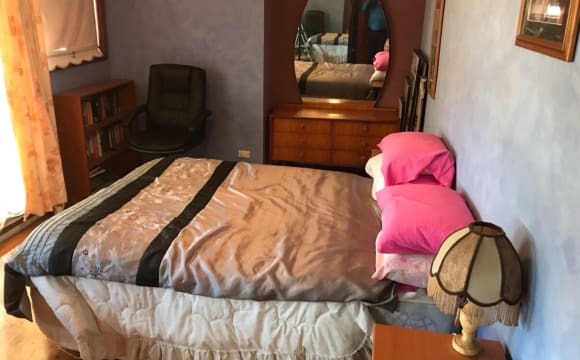 -King single bed -Study desk and chair -Built-in wardrobe and drawers -Full length mirrors -Bed side table and lamps The weekly rent is $280, including utility bills and internet. 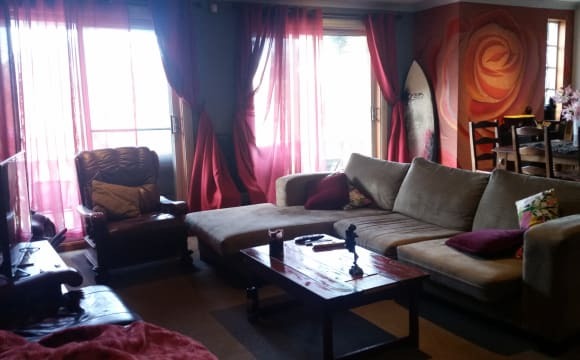 Large private room, is currently furnished but can be unfurnised. All bills are included in the rent. Has internet, Foxtel, Netflix and Stan. We have 2 beds available in a Room to SHARE. Perfect for 2 friends that want to share a room together or for a couple. $195p/w per person. Beautiful and brand new apartment, 2km from Maroubra Beach. 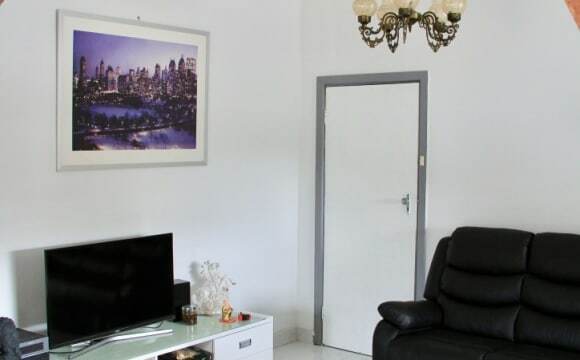 The apartment is fully furnished, aircon in all rooms, 50" tv and internal laundry. It also has a spacious terrace, a big varandah with a bbq and a beautiful park as a backyard. In total we are 4 girls, in a 3 Bedroom, 2 bathroom apartment All bills included. Ie: gas, electricity, internet and Netflix. Just 10 mins to UNSW (by bus), 5 min walk to Southpoint Shopping Centre, 10 mins walk to the Eastgardens Westfield Shopping Centre, only 4 mins walk from the bus stop. The bedroom is a generous size double room with a HUGE built-in wardrobe (3 sections). 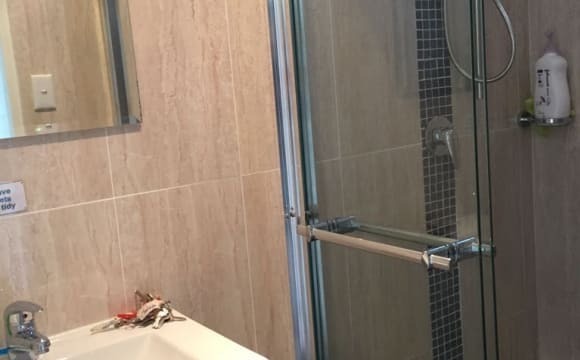 - A brand new hot water system - Brand new polished timber floors - Modern kitchen with gas cooking - Appliances provided (dishwasher, washing machine, vacuum, microwave, kettle, coffee machine etc) - Newly renovated LARGE marble bathroom - Ceiling fans - Secure car space Only 5 minutes to Maroubra beach! 5 mins to local cafes and restaurants, Woolworths and TK Maxx. My unit is located 5 mins away from Maroubra Beach how exciting! If your a beach lover. And south point shopping centre which has a variety of shops such as Woolworths, Aldi and TK max. Also around the corner from eastgardens. My home is small but also very spacious at the same time and it is always neat and tidy. Big newly renovated house , large back yard, this house will sell its self.
. Plenty of parking available out front. This is a beautiful 2 bedrooms bright apartment, the living space is big enough for two with a large balcony. 10min walk to Maroubra beach, 10 minutes drive to Maroubra Junction. Bus stop to the city is 30 seconds walk. Quiet street and unlimited parking time. Eastgardens shopping center just in front of the house!! 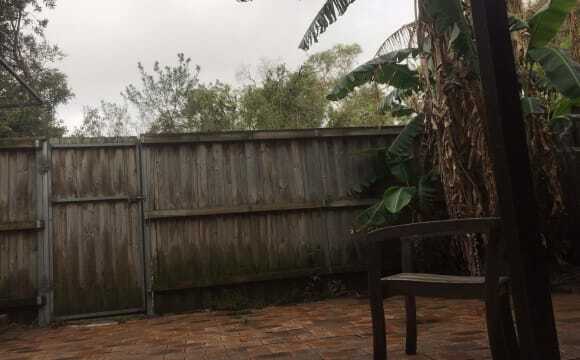 Awesome location, close to the beach, shops, public transport. Rent includes all the bills, internet and a cleaner who comes every 2 weeks and and cleans common areas. You’d be sharing the second floor with one other girl. The second floor works like a 2 bedroom apartment, sharing the bathroom and cosy media area and large private balcony terrace. The kitchen and laundry facilities, on the ground floor are shared for the house. There’s also a big backyard with undercover outdoor furniture, it’s beautiful, come and have a look. Lovely Apartment with an incredible view of the city skyline and also Maroubra beach. We have a hammock on the balcony. Nice sitting room space with Big tv and Netflix etc. The apartment is a 5 minute walk to the beach.